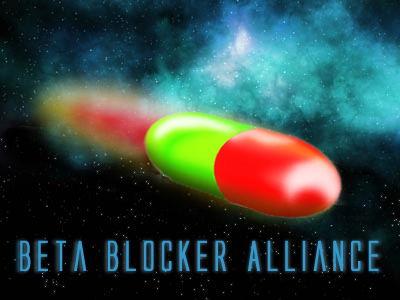 as BBA will rock in GE 8 again we would like to know who is willing to rule tha galaxy again. just send a pm or say hey here and you will get acsess to a more private area! I was never BBA but I like that you fight alot. If you don't speak auf deutsch all the time and do use messenger services I might be interested. You guys rock! our board language is english, so no problem on that! please be arround in time before the new round starts so we are able to coordinate! Hey BigOlOgre, what's up? Did you play last round? Tyrexx and I are playing with BBA. Talk to you soon. Zuletzt geändert von bigologre am Di Mär 27, 2007 22:03:37, insgesamt 1-mal geändert. You should have fought them. Who were they. I saw your development chart and you didn't seem to lose any planets or did they get you all in one day? so have fun with the powerfull OXI. They are serious about their round this time, help them the best you can young jedi. yes they are very serious and I can only be honored to be a part of their team in GE8 and my comp is back i fixeds now so I can be as effective as possible.